Merry Christmas from “Cooking with Amanda” and a certain mischievous little Corgi named Jenny. May all your Christmas dreams come true! 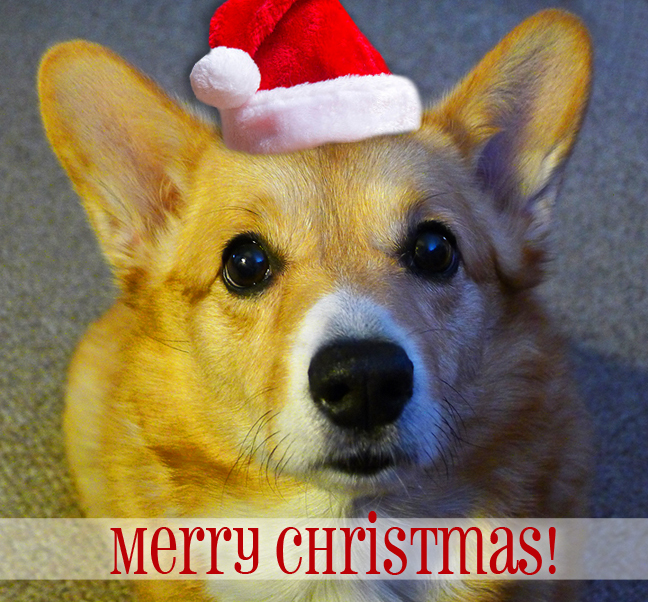 This entry was posted in holiday and tagged christmas, corgi, holiday, jenny.